Everything old is new again. Retro is in and top brands are notice, producing new product lines that pay homage to past eras. New Balance Kids and old school adidas are just two examples of footwear brands that are offering popular retro looks refreshed for 2015. Check out some of the Fashion Poet favorite retro looks. 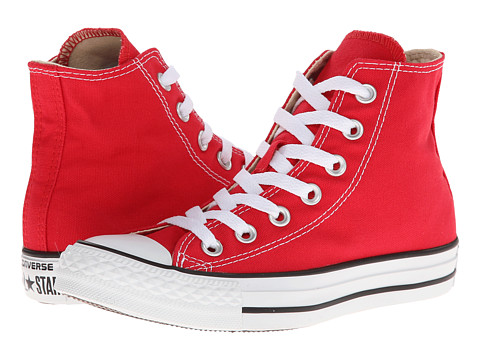 Perhaps the most iconic shoe in the world, the “Chuck Taylor All Star,” remains a popular choice, managing to adapt to the times just enough to stay on the top trends lists year after year. 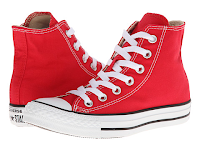 More than one billion pairs of “Chucks” have been sold worldwide, with styles that burst with color or classic solids that can be personalized. Perfect for kids of any age and personality. Heritage style backpacks are making a big comeback. Many of these are classic backpacks that pair vintage style with a modern twist. The Heritage style from Herschel Supply is a clear example of how the brand is staying on-trend this season. From Dakine to Vans, Jansport also has a wide selection to have your kid carrying their books in style. There’s no surprise that boots are big for the fall. From the flower motifs that work from summer to fall, the classic Dr. Martens Kid’s Collection boots can add edge to your kids’ wardrobe. Your kids can make a big splash with some cool rain boots. Hunter boots are perfect for long rainy and snow days, keeping them stylish and staying warm. 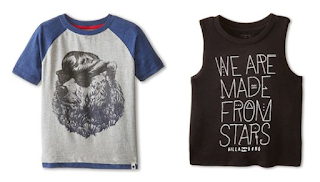 Kids can make a bold statement with graphic tees. The coolest T-shirts show off their personality, and this year it’s all about positive messaging. From novelty T-shirts with witty and humorous phrases to athletic fits and vintage styles, we’ll have your kid styling in the classroom. Denim is a timeless staple. We are loving denim jackets, jeans, shirts and skirts that are a big trend for the fall. 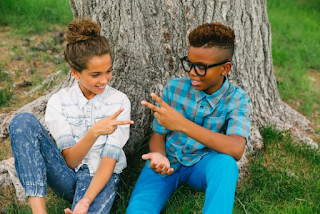 It’s durable, comfortable and cool and will get them through math class to after-school gatherings. Ripped or colored are some of the coolest treatments that your kid can rock.